Many larger companies are aware of the cyber threats their organizations are facing on a daily basis. To be sure the public is also aware of these threats, these companies have chosen to include cyber security disclosures as part of their SEC filings. According to the Data Protection Report, the companies who have included ransomware disclosures within their SEC filings include Repsol, IBM, and Concho Resources, and FedEx. What to Can Companies Do? Implementing patch management services. Many security breaches and malware attacks are caused because of unpatched security gaps in operating systems, programs and/or software. Maintaining these, by keeping them updated can help mitigate the risk of malware and security breach vulnerabilities. Choose a security solution with application whitelisting as its primary method of malware detection. This is the most advanced method of malware prevention. By preventing malware, you are protecting your data from today’s cyber threats, including ransomware. Provide cyber security training to all employees. Providing basic cyber security training to all employees mitigates the risk of employees clicking on links or attachments they shouldn’t. 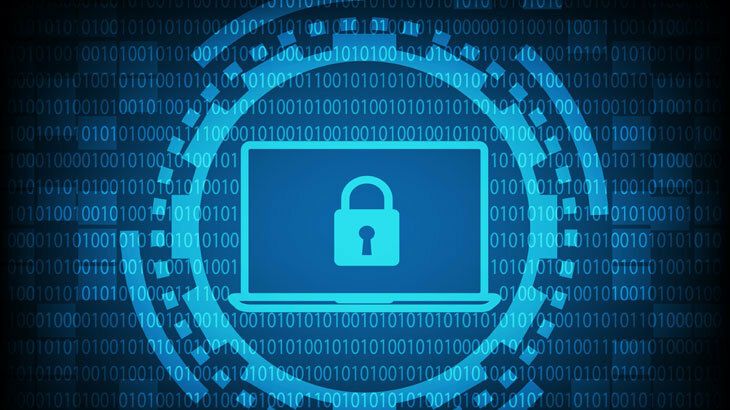 Employees with higher level access, or who may be seen as “targets”, for example the human resources department, should go through a higher level of cyber security training. The more they know, the less likely they are to fall victim. Meaning the company and its data remains secure. Invest in this. What has your organization done to mitigate the risks of cyber threats? Or have they turned a blind eye? Comment below! Ransomware FEDEX, ransomware, SEC filings. permalink.